Huawei finally announces the P8 version of their android smart phone. 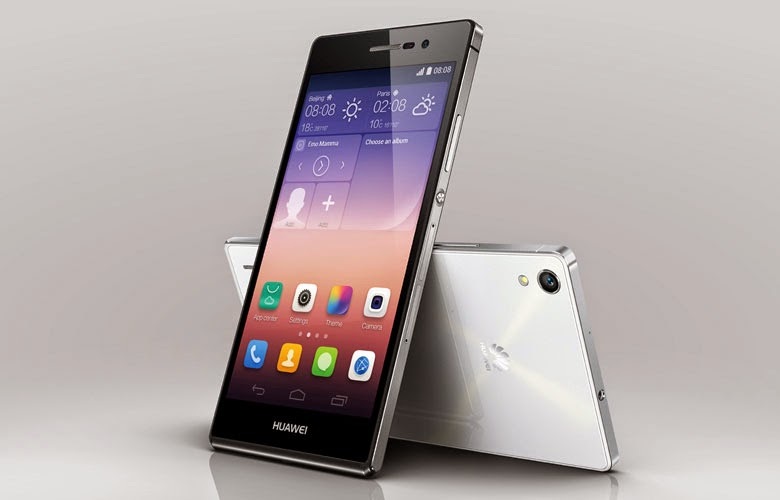 The Huawei P8 android phone expected release date is on 15th of April, 2015. To all Huawei fans out there, the P8 smart phone is upgraded with better features and very much better than the sophisticated P7 and P6 version and it is powered with Android OS v5.0 Lollipop. 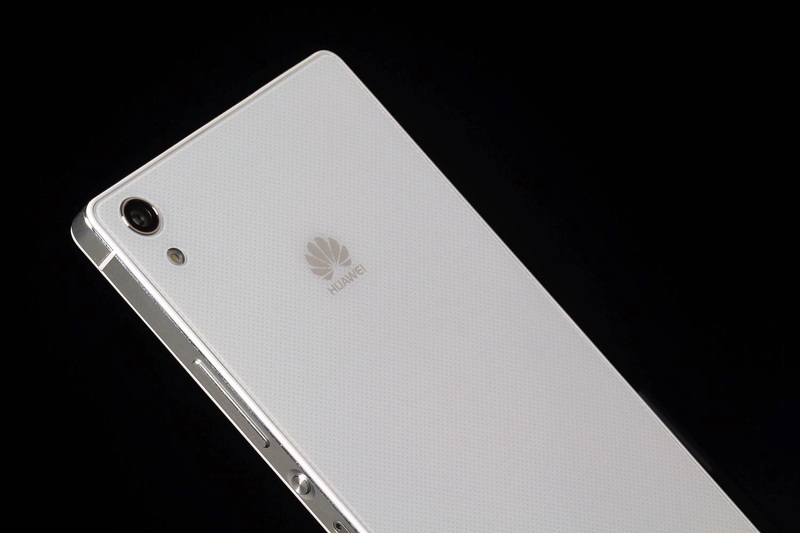 According to the leaked report, the Huawei Ascend P8 would be first launched in Q2. The Huawei P8 reported design is quite encouraging. The dimension of the device is about 6mm thick with a built Corning Gorilla Glass 3 back panel which protects the device. As per the leaked report, Huawei P8 is built of IPS LCD capacitive touchscreen, 16M colors display type with a 5.2inches display size. The device acquires a 1080 x 1920 pixels (~424 ppi pixel density) resolution and it's a multitouch device. The Huawei Ascend P8 is powered with a Quad-core processor and an internal memory of 32GB and a 3GB RAM. The device also makes use of HiSilicon Kirin 930 chipest and has a microSD slot that allows memory card up to 64GB. According to the leaked report, the device is said to have a 13MP primary camera that is 4160 x 3120 pixels with autofocus and LED flash functions. The camera features of the device is said to have the Geo-tagging, touch focus, face/smile detection, panorama and HDR features and the device also acquires a 8MP front camera. 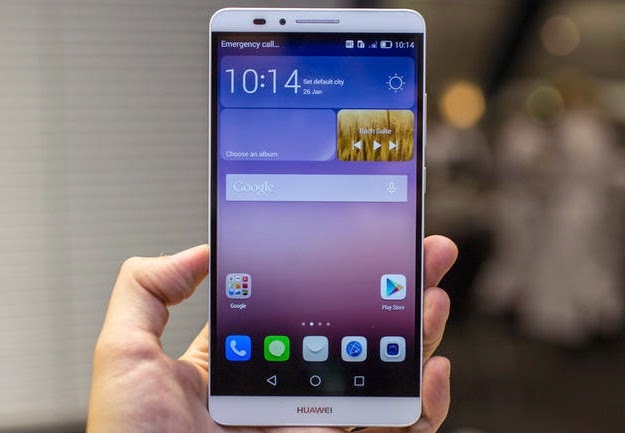 The Huawei P8 android phone also obtains connectivity features like accessing the WLAN connection with Wi-Fi 802.11 a/b/g/n, dual-band, Wi-Fi Direct, DLNA and hotspot. It also bring in a bluetooth version 4.0, A2DP and LE. NFC, A-GPS, GLONASS, FM Radio, USB Host, Micro USB v2.0 is also included to the Huawei P8 connectivity features. The remaining features of Huawei P8 includes the Accelerometer, gyro, proximity and compass sensors, in-built messenger apps, Java Emulators and a Li-Po 2600 mAh non-removable battery.